This 1 bedroom apartment is located in Soldeu and sleeps 4 people. It has WiFi, parking nearby and a gym. 2-room apartment "1 dormitorio sin vistas", for 4 people, 50 m2, comfortable and cosy furnishings. Comfortable, cosy holiday complex "Soldeu 1000"
The apartment is described as good value for money. This apartment is located in Soldeu. The nearest airport is 203km away. 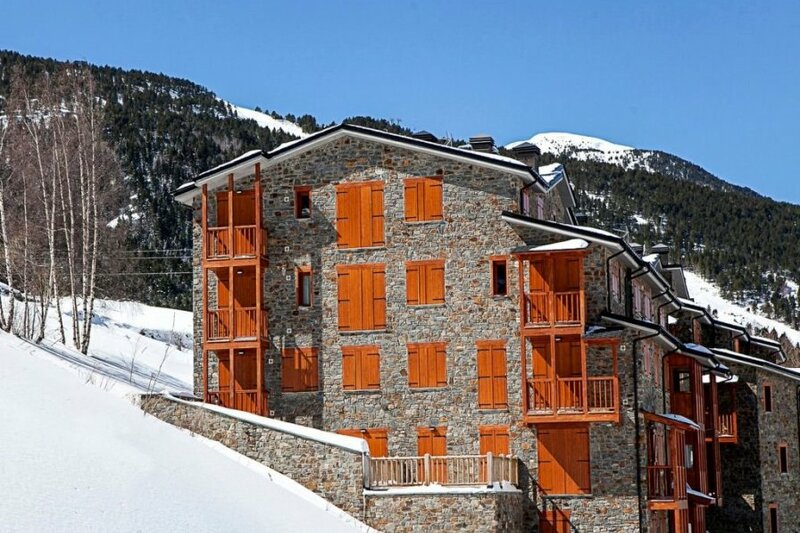 It is set in a convenient location, 2km away from the skiing sport facility.